Please contact Amelia Travis prior to registering/ payment. $50 - $25 Team SDSL discount (for first 3 contests)Please contact Amelia Travis prior to registering/payment. $80 - $25 Team SDSL discount (for first 3 contests)Please contact Amelia Travis prior to registering/ payment. 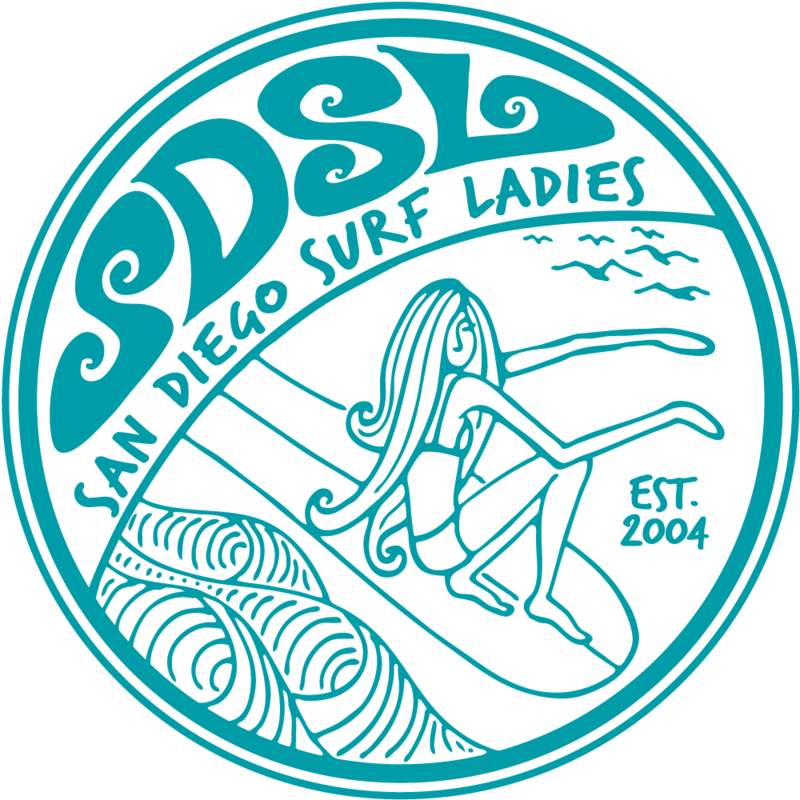 Registration Deadline: Thu, Dec 20 - please register w/ SDSL Team Captain prior to registering on the web-site. Represent SDSL in the first coalition contest of the year 2013! This contest has Longboard and Shortboard divisions, Juniors (14 and under), SUP, Tandem and President's heat. Entry fees for contest $80 for adult contestants, tandem $100, $50 for shortboarding and 14 & younger. President’s heat is $20. Price break for those doing a second division, half of the lower priced division. We have found that many contests sell out quickly. So if you're interested in joining TEAM SDSL and competing, please contact our Team Captain ASAP. Also, as some of you may know, we have been offering a partial reimbursement of the entry fee to our contestants for the 2012 contests. This is subject to review for 2013 - we will announce any updates after our next club meeting. You can also always come cheer on Team SDSL from the beach. We'll have a tent set up with our banner and are looking into offering beach side camping on this week-end. Our Team Captain Eva Thorn (sayluise@hotmail.com) will be out of town Dec. 11 through 30, she will be reading her e-mails infrequently. Amelia Travis has offered to take over the organization of our team for this contest so please contact her in stead for sign up and/or if you have any questions: amelia_travis@yahoo.com.